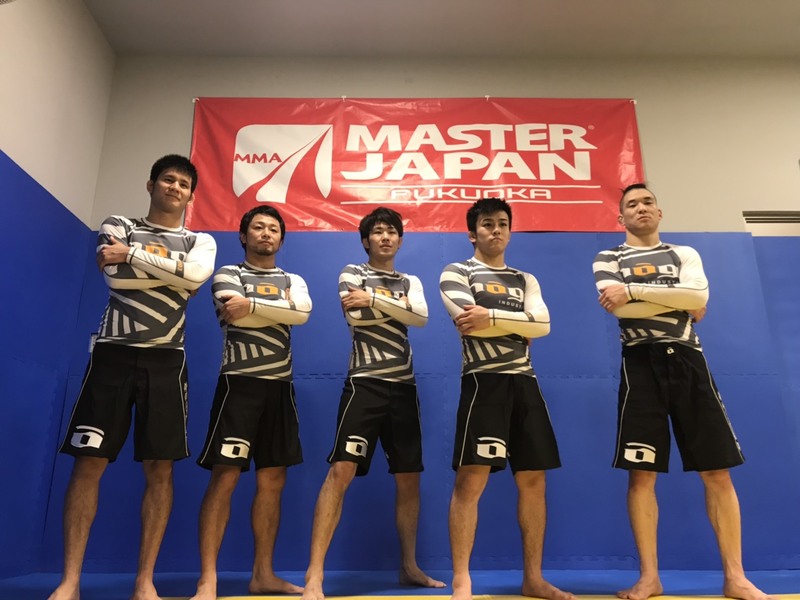 As We announced before, Master Japan Fukuoka team will fight in “Amateur Quintet Kyushu Tournament” that will be held at the Kasuya Dome / Fukuoka on 2019/Feb/10th(Sun). 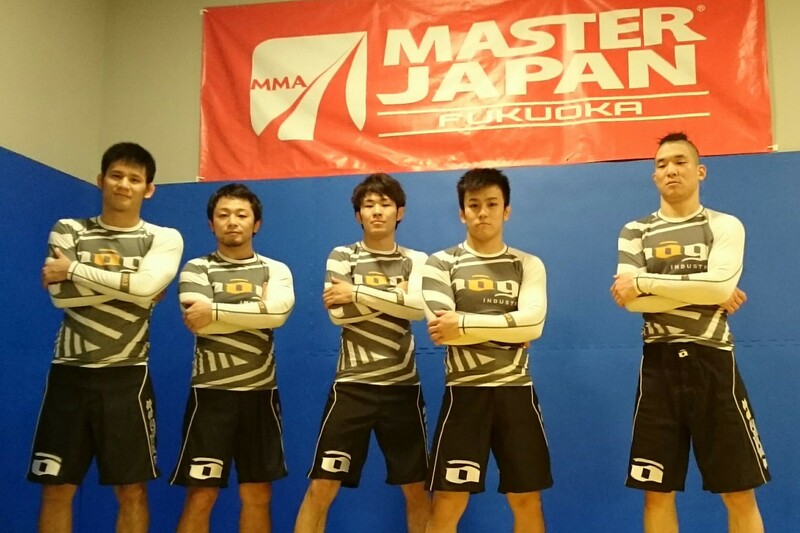 Quintet is known as 5 competitors vs 5 competitors teams fight type of grappling tournament. 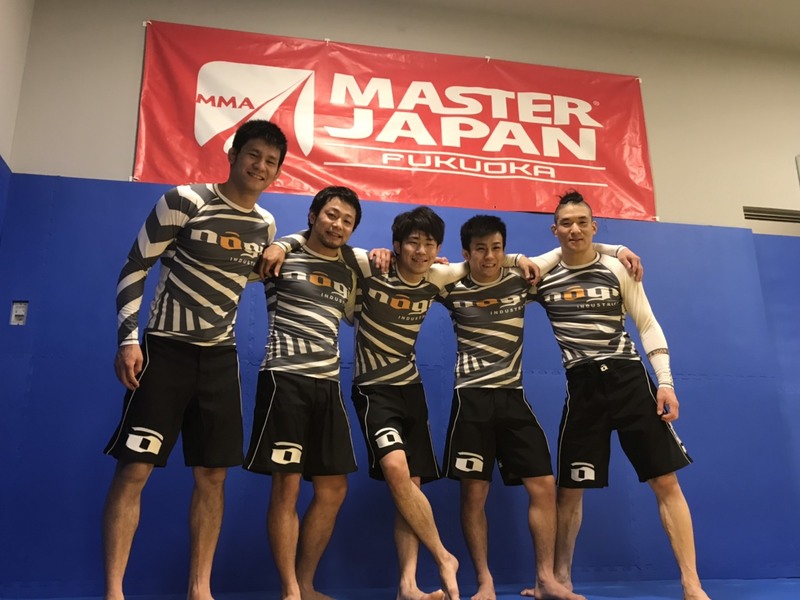 In relation to this, Master Japan Fukuoka team would be sponsored from Budovideos.jp. And We were provided the wear support. We really appreciate your cooperation. 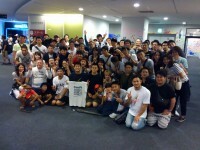 We are anticipating that they would be outstanding on the tournament on the day. 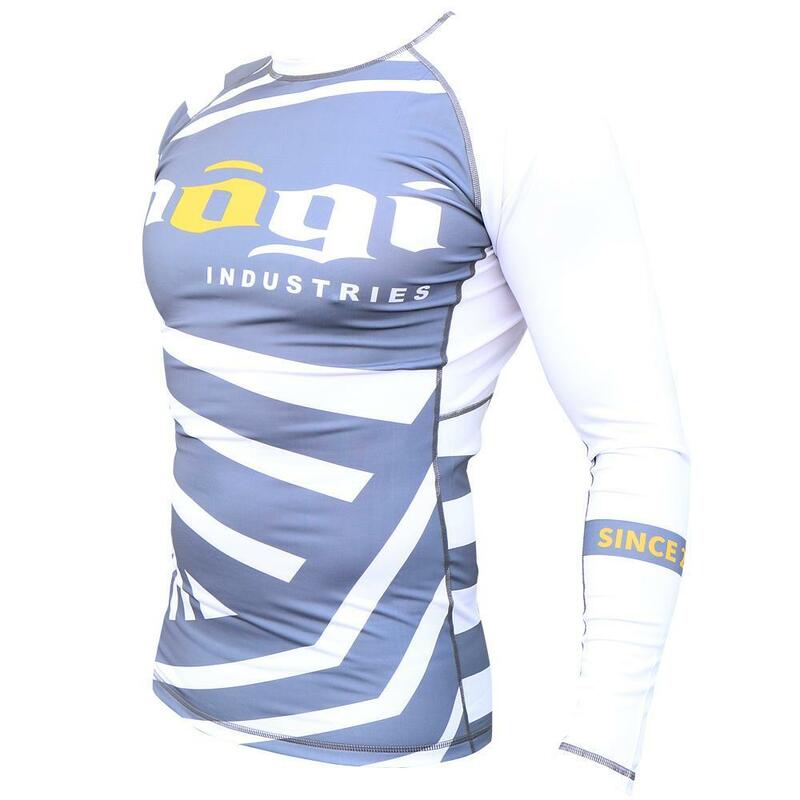 New for 2019, NoGi Industries presents the Exeter Long Sleeve Rank Rashguard White, Blue, Purple, Brown and Black. New for 2019, we brought back a variation of an old friend. 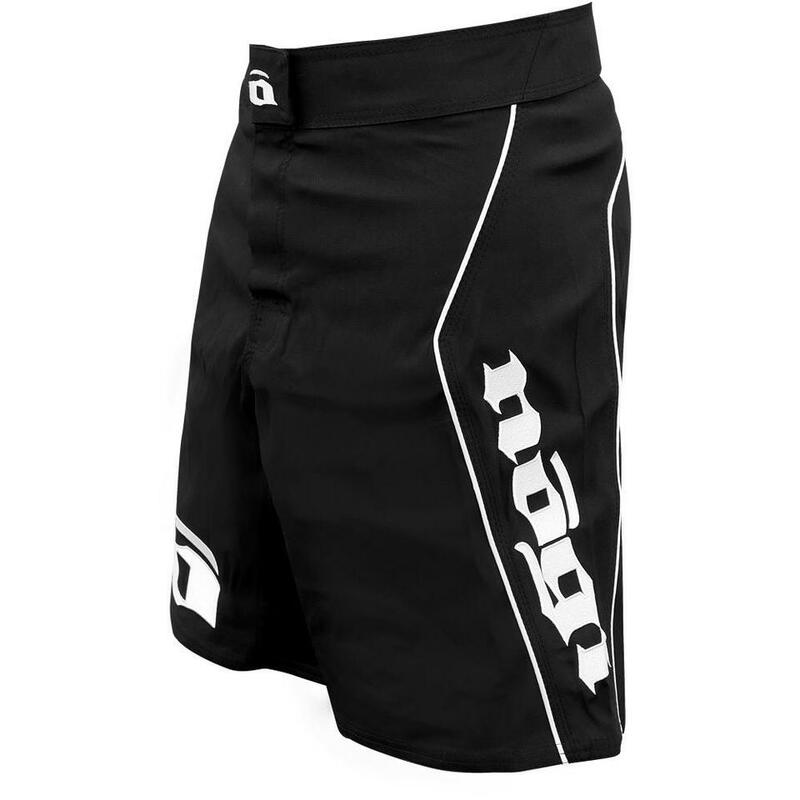 Originally released almost 10 years ago, the Volt short set a standard as a longer lasting, rugged fight short that was designed for years of mat time and competition. The latest version is built to the same specs as before with a more compact enclosure system. Features heavy duty material for durability, 4 way stretch gusset for mobility, white contrast piping and embroidery for style. Competition tested and approved. 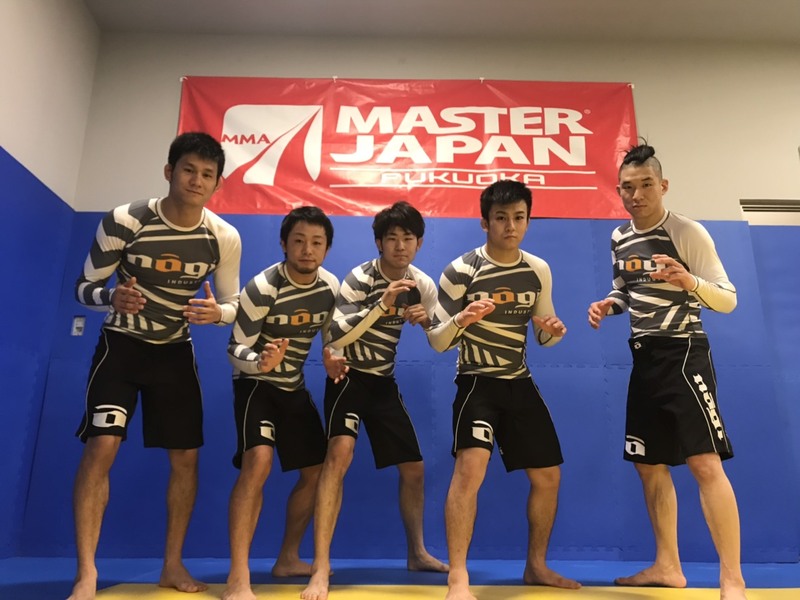 ©MASTER JAPAN 福岡 2016 ALL RIGHTS RESERVED.